If nature didn’t bless you with Chizzled Cheek Bones, Charlotte Tilbury will. When I went to Charlotte Tilbury for a lovely little make over, THE best thing about it, without a doubt, was the killer cheekbones I walked out with. The girl used the infamous Filmstar Bronze and Glow, which of course, I snapped up. Sadly, attempts recreate said cheekbones at home didn’t go well. I looked more bronzed than chizzled. Something was missing… THE BRUSH! I’m not normally a sucker for the ‘you have to use this brush with this product’ approach, but this tool makes all the difference. 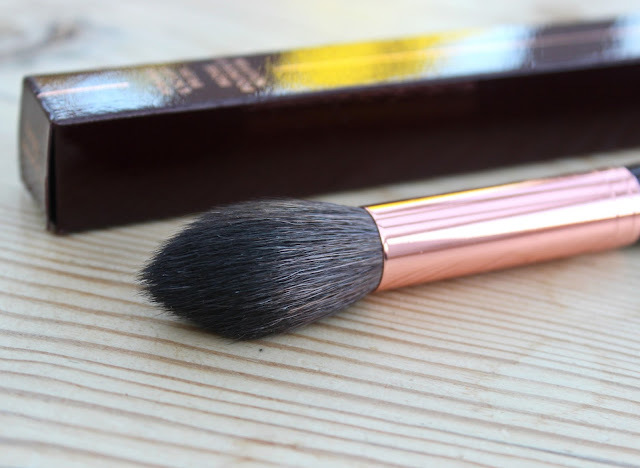 Charlotte Tilbury Powder & Sculpt Brush £35 makes contouring absolutely fool-proof. Small but oh-so perfectly formed it’s expertly tapered for perfect face sculpting. The precise tip enables perfect placement of the product whilst the length of the brush seamlessly buffs and blends. It’s long and skinny, so if you have a little face like me, it’ll still slip in those hard to find contours. 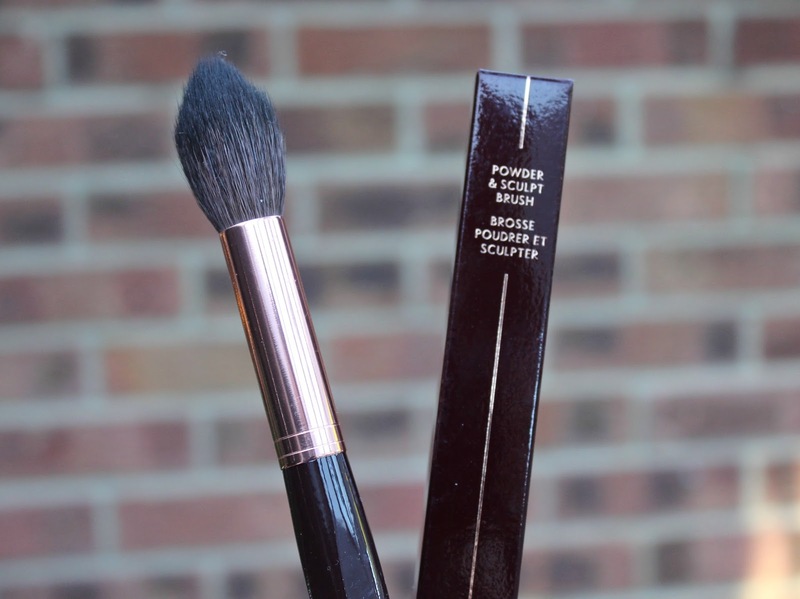 Made from goat hair, it’s incredibly soft and not too densely packed which means your powder won’t look heavy handed and you can gradually build up the contour. 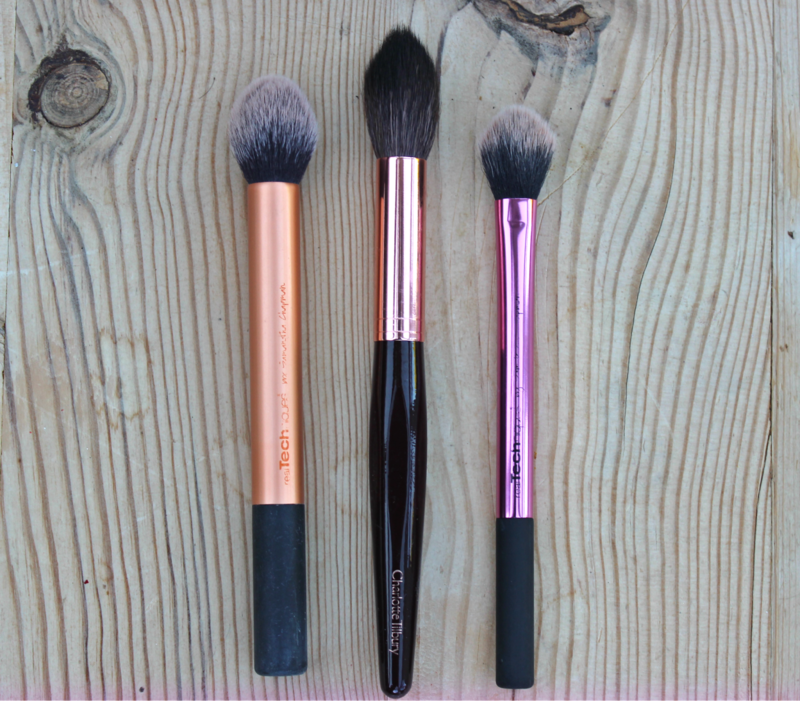 I’d previously tried Real Techniques Setting Brush, which is just a little too small and soft for contouring, but great precision powder application and the Contour Brush, whilst very good for the price, isn’t tapered enough and made my contour look a bit muddy. The Tilbury Powder & Sculpt Brush picks up the right amount of product and blends like a dream – oh how many ways can I say it’s perfect! I would not change one thing about this brush… cept the price! £35 ouch, ouch, ouch – hence why it went on the Christmas list. 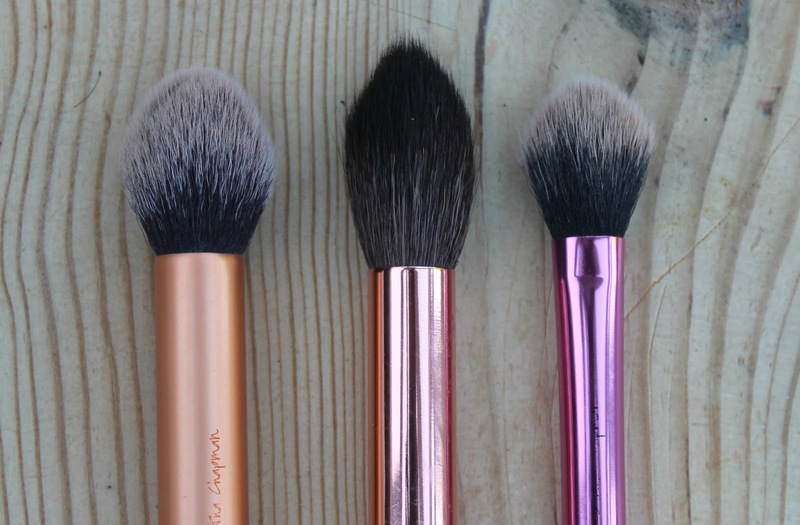 What are your go-to contouring tools? Ouch - the price tag is huge! Charlotte Tilbury's products seem VERY expensive and I'm not sure I believe the hype yet. Maybe one day I'll take the plunge! This brush looks and sounds amazing! 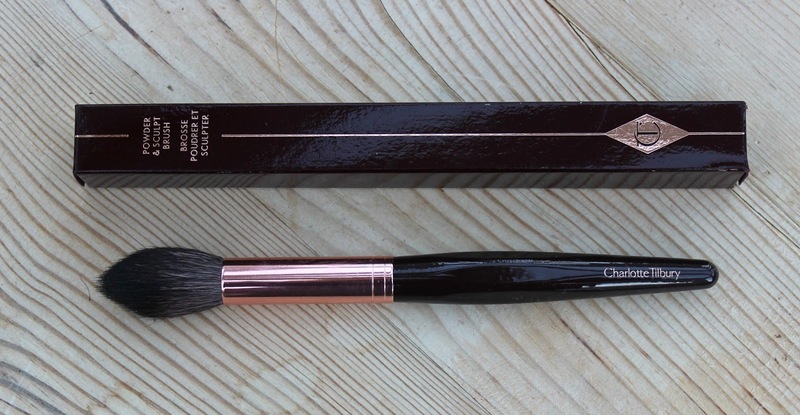 The brush looks so pretty, I haven't tried any of Charlotte Tilbury's brushes before. Her products are amazing though. It looks really pretty. Thanks for sharing! It's such a pretty brush but it's so expensive! I'm definitely going to try this brush. Not sure why but I have an obsession with brushes. Lol. I have loads of them. I've never tried Charlotte Tilbury products. I'm always excited to try something new.